Wow! 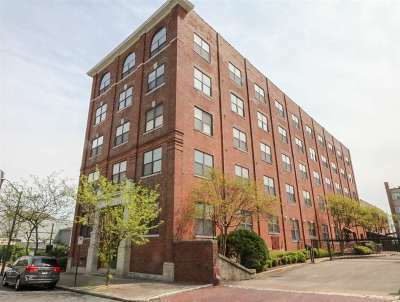 Welcome to this 2 bedroom, 2 full bath downtown condo! 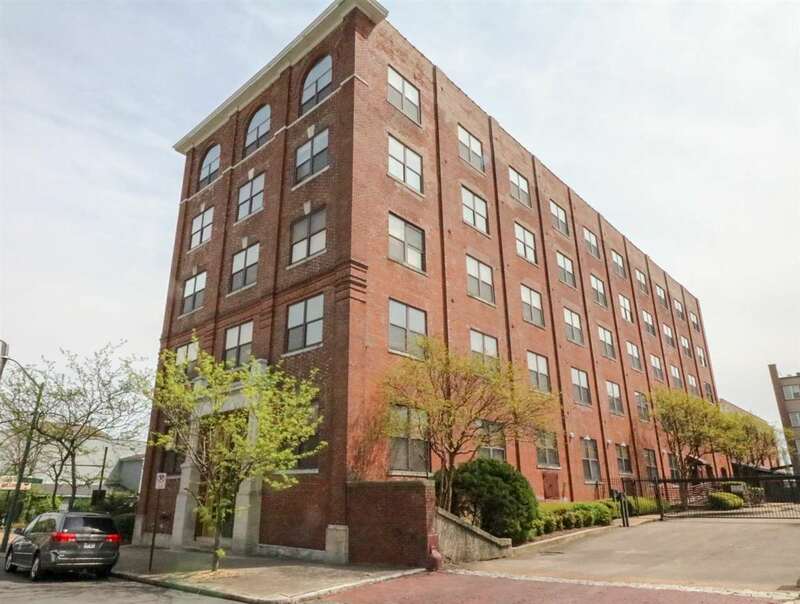 This unit is on the top floor and features a large open floor plan with exposed brick and beams! Updated kitchen and baths, stainless steel appliances, granite counter tops and a new AC unit. The condo also includes gated parking, a gym, storage room and a courtyard.